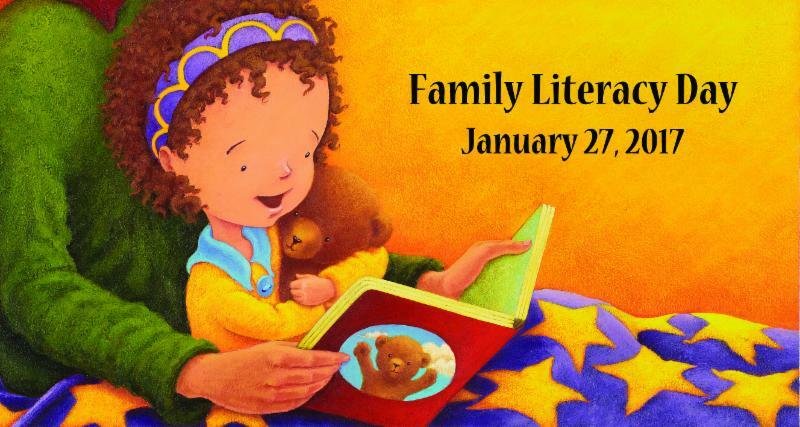 On Friday, Jan. 27, we celebrate Family Literacy Day. 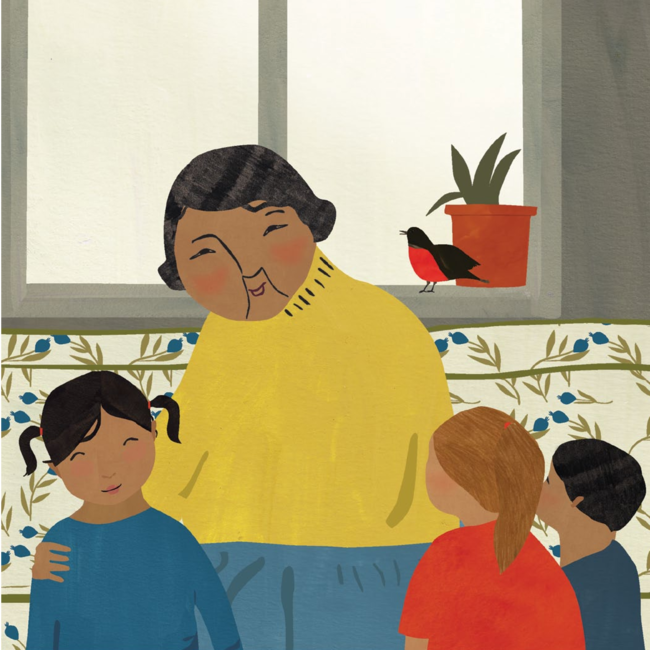 This awareness initiative started by ABC Life Literacy Canada, highlights the importance of reading and engaging in other literacy-related activities as a family. Whether it’s reading out loud or reading quietly in good company, reading is a great thing to do together. What family literacy activities will you be doing? early literacy, which can be practiced through not only reading, but also writing, talking, singing and playing. Have you tried turning the reading of a book into a seek-and-find game, or coming up with a fun way to sing the text on the page?